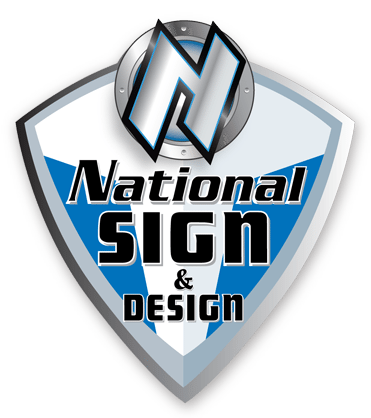 National Sign & Design – We're On Your Creative Side. 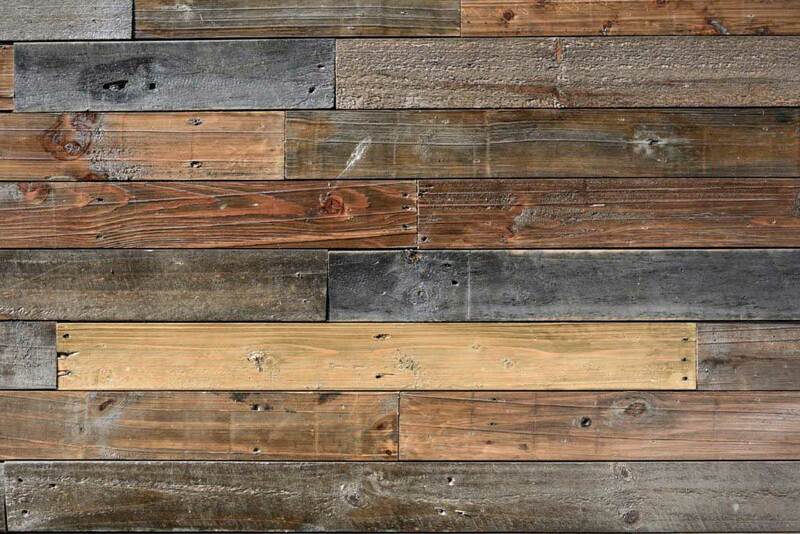 National Sign & Design is your source for affordable quality digital printing. We print it all large or small, from decals, banners, vehicle wraps, expo displays, stands, business cards, and every sign imaginable. Feel free to Contact Us for any print job.